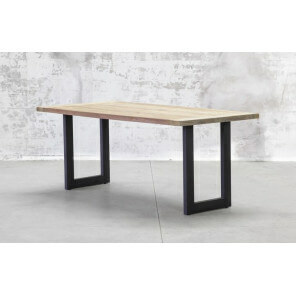 Solid wood furniture offering original design that meets the current desire for simple, sustainable values. Discover our selection of tables , sideboards , TV furniture, chairs ... in natural wood of various species such as Teak , Oak , Acacia ... 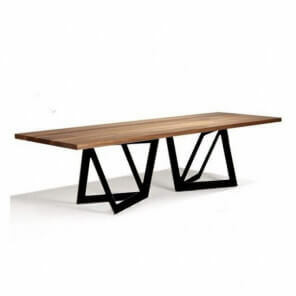 The trend is the return to nature with the rise of wood furniture environmentally friendly. 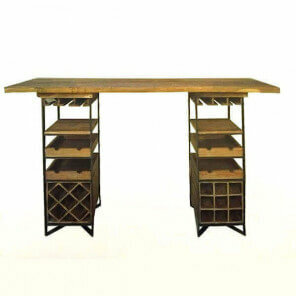 High table in wood and steel.